We are all EXCITED !!!!!! No puppies at this time, but expected some time during the summer of 2013!!! Our puppies are from superior German/European Working Lines and Working Showlines!!! 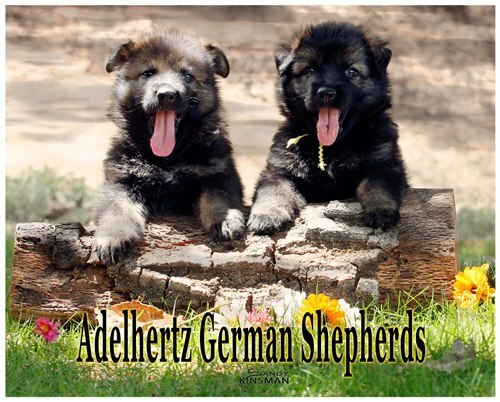 They will be VERY well suited for the family, schutzhund, herding, or AKC obedience/tracking! E-mail Rhonda Long at germanshepsrus@aol.com for more information about upcoming litters !!!! !